What an amazing time in your life! Charlotte Berkeley specializes in maternity and newborn photography in Beaufort, South Carolina. These photos are so important, because your newborn is "new" for such a short time. These sessions can take place in the studio or the comfort of your home. Newborn sessions should happen within the first 14 days of life. 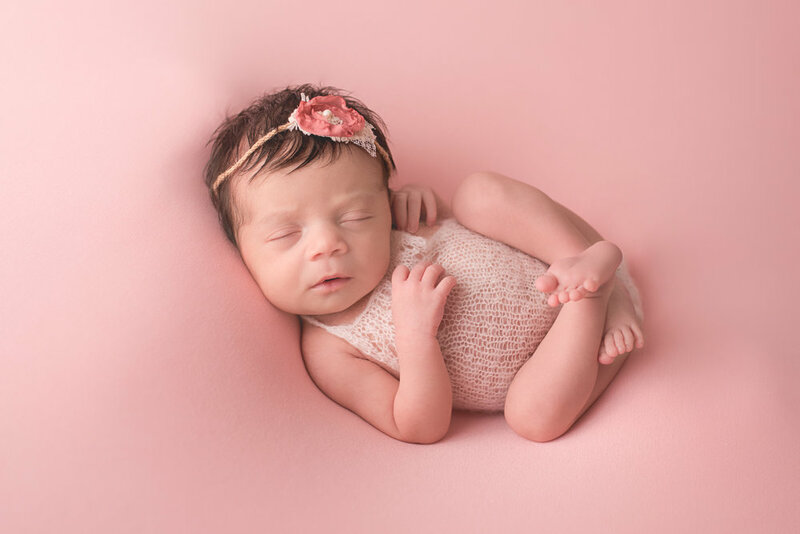 Charlotte shoot's in a minimalist style, so that the focus is on your tiny one and not crazy props that can distract. Charlotte's studio is equip with a variety of wraps, cloths, accessories, backgrounds, and more that can be used throughout the session. Whether in the studio or on location, Charlotte captures newborns, babies, children and their families in a timeless and tasteful way. As your newborn photographer Charlotte makes your babies safety a priority. With a gentle approach and technique, Charlotte will make you and your baby feel very comfortable. You can rest assured that Charlotte will put you and your family's best interest above anything else during our photography session.